At Fastlane Autocare we have been dealing with ATVs, quads, road vehicles, special vehicles and jet ski repairs for many years now. We take pride in offering our customers a fast and efficient repair service. We are also able to fault find as we hold specialist equipment and electrical component testing equipment, even down to injector testing equipment. This means that we can fault find on any Jet ski at your home or storage facility fast and efficiently; getting you back on the waves in no time! Regardless of whether you require a maintenance service, repair work, or have to take your Jet ski out for the day and it's failed to start we can help you. We have a fleet of mobile workshops equipped to deal with not only general maintenance but also repairs at the waterside. With any jet ski, regular maintenance is a must! 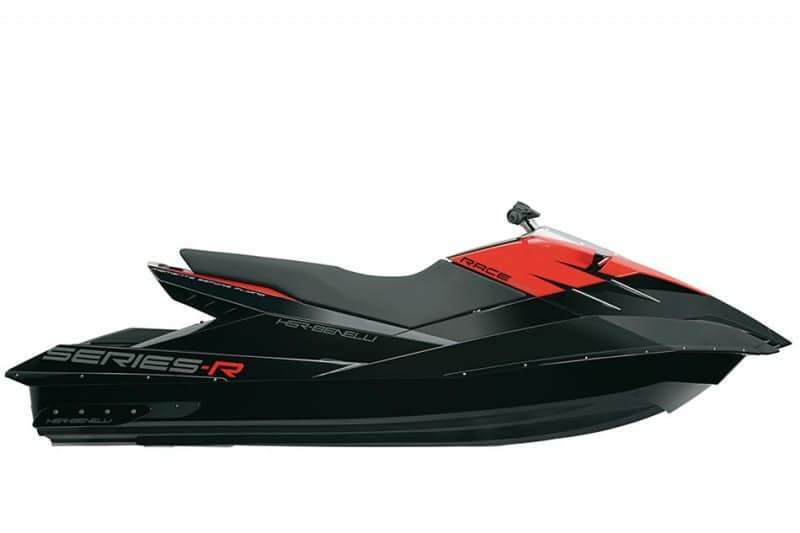 Your jet ski ensures high speeds and harsh elements every time you take it out. Regardless of whether it is subjected to the salt water sea conditions or even lake conditions, maintaining the body and engine is essential. Although they are designed and built for the water, over time any lack of full care will cost you hundreds, if not thousands of pounds in repairs. There is also the unfortunate possibility of getting stranded out on the water. Regular servicing is the most cost-effective way of ensuring you'll be enjoying your watercraft for years to come and an excellent way to get the highest resale value for your jet ski. We maintain, service and repair any brand of ski 2-stroke or 4-stroke, naturally aspirated or supercharged, stand-up or sit-down jet ski. We've been running and maintaining skis for many years. 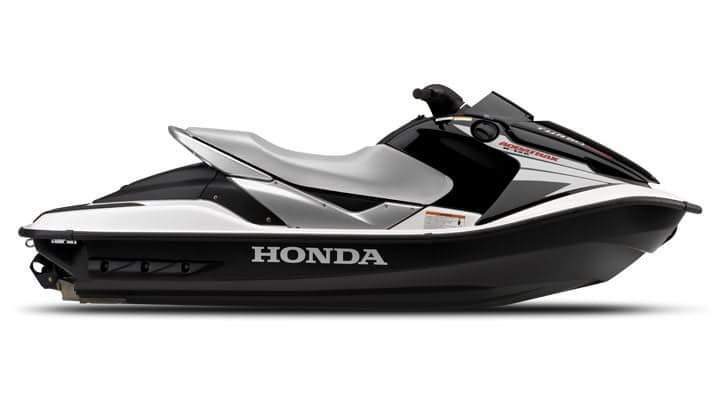 Jet Skis used in salt water should be thoroughly flushed, washed and serviced more frequently. Winterising is available with us as well as de-winterising. If you don't plan on using your ski over the winter it's important to winterize it to protect it while it's in storage, especially if the Jetski will be kept outdoors, where temperatures drop below freezing. If the worst should happen to your jet ski, rest assured that Fastlane Autocare is ready to help. Our fully mobile workshops and trained technicians can handle anything from a minor problem to a complete engine rebuild. We use sophisticated diagnostic equipment to analyse and diagnose any potential faults quickly and efficiently and carry out 90% of repairs at the waterside. We have Branches all over the North West area. Each branch is equipped to deal with any jet ski servicing and repair work you may need. We have branches in Stockport, Congleton, Trafford, Manchester, Liverpool, Southport, Runcorn, Atherton, Wirral, Chester, Lymm, Cheshire, Radcliffe, Helsby, Leyland, Oldham, Queensferry, Skelmersdale, Swinton, Trafford, Walkden, Deeside, Denton, Hale, Chorley, Bury, Bolton, Warrington, Wigan, Liverpool, Wirral and Widnes. Also, with our fully equipped mobile workshops, we are confident that we can cover any location in the whole of the North West area!